Most homeowners look for comfortable interiors and beautiful exteriors. However, elements of nature can tarnish the external beauty of your home. Nevertheless, you can upgrade to the more stylish and better looking vinyl replacement windows to make your home aesthetically beautiful and comfortable again. You can compare our vinyl windows cost with other suppliers in Redmond to ensure that you are getting the best vinyl replacement windows prices. We assure you of the highest quality products, as we source our products from the best vinyl window manufacturers in the world. You not only need to choose the best company to supply the windows of your choice, but also one that provides you the best installation service. 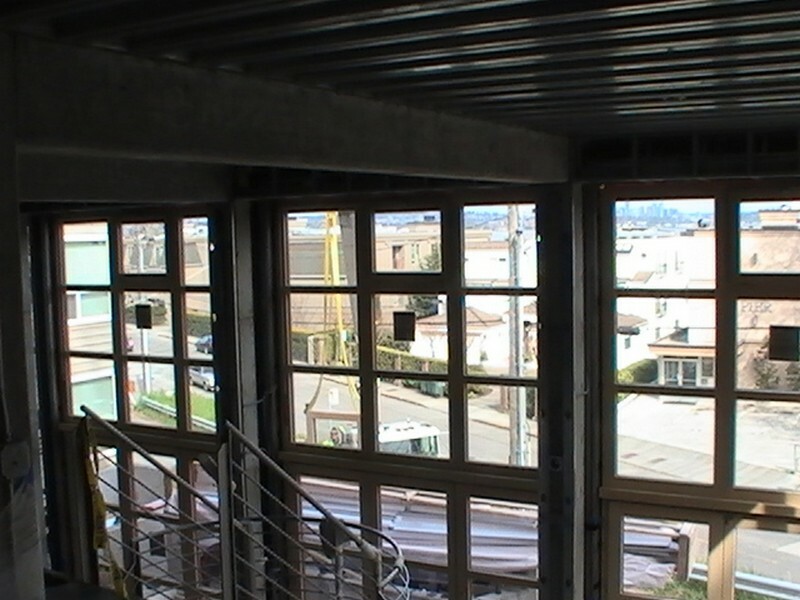 You can choose us for vinyl replacement windows installation in Redmond, as we are experienced and have the required equipment for just this purpose. With us as their company for vinyl replacement windows installation, Redmond residents can rest assured that the project is being handled by one of the leading companies in the industry. 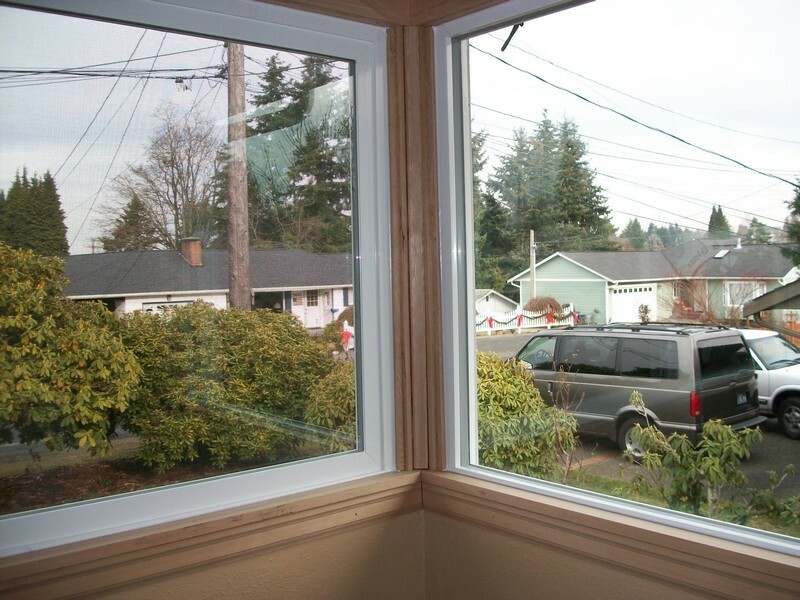 Why Choose Us to Install the Best Vinyl Windows in Redmond? There might be several companies offering the best vinyl windows in Redmond, but you need to research and find the company that provides you the most customized solutions. 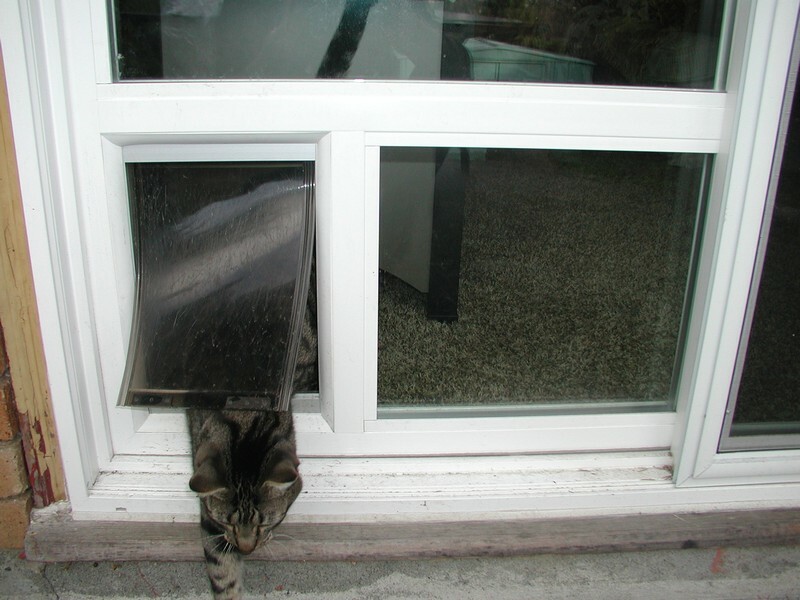 You can choose us to install the best vinyl windows in your Redmond home, as we consider each client's unique needs to be relevant. If you have been thinking about replacing the old windows in your home with new vinyl ones and you want the assistance of a reliable company that caters to Redmond, call us at 253-534-8200 today.